Kenworth trucks are one of the most sought after brands of trucks in the Class 8 trucks market, especially by the owner operator. 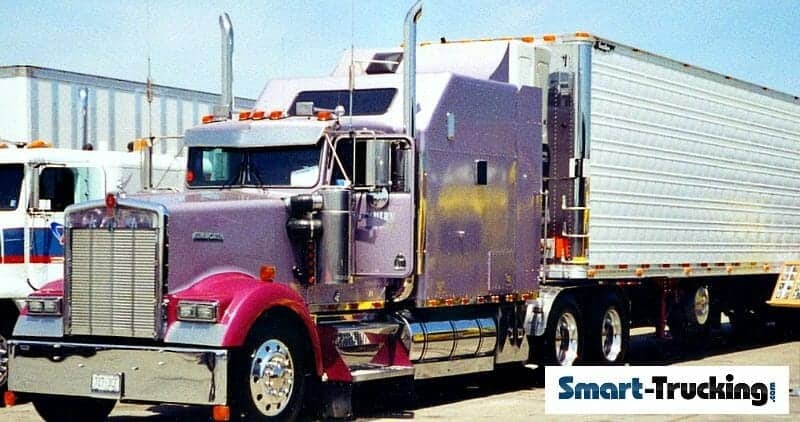 The Kenworth company maintains a panel of professional drivers who provide regular input regarding performance and design aspects of their various truck models. 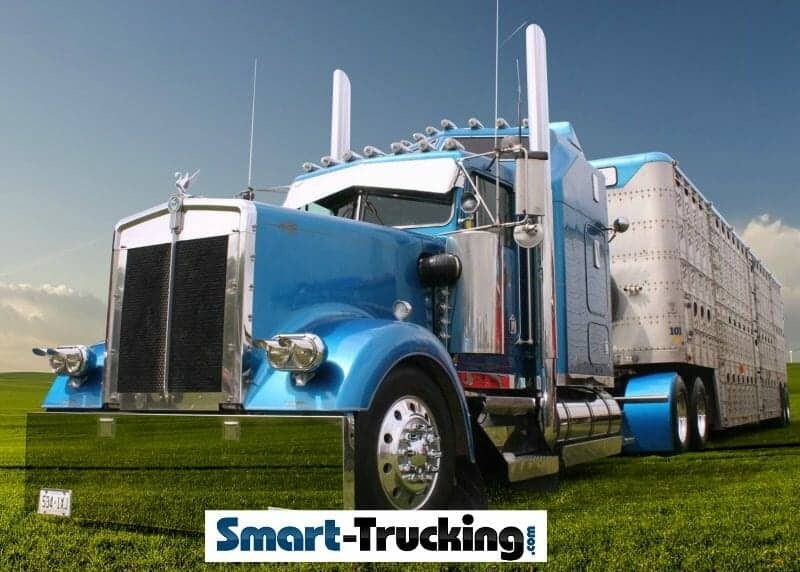 This helps the company more accurately pinpoint the truck owner’s needs, and therefore, results in a better product. They build what the trucker needs and wants. This Class 8 rig is built to stay on the road for long periods without breakdowns which are related to maintenance issues. 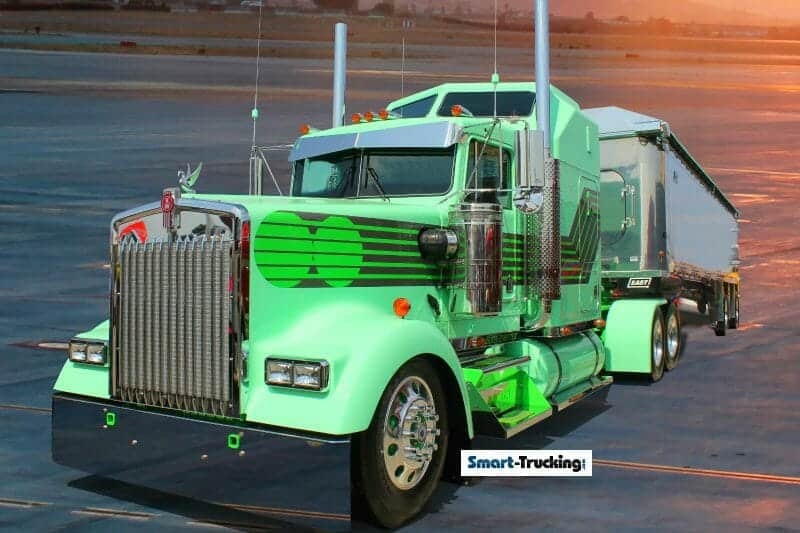 This is very important to owner operators and fleet owners alike. 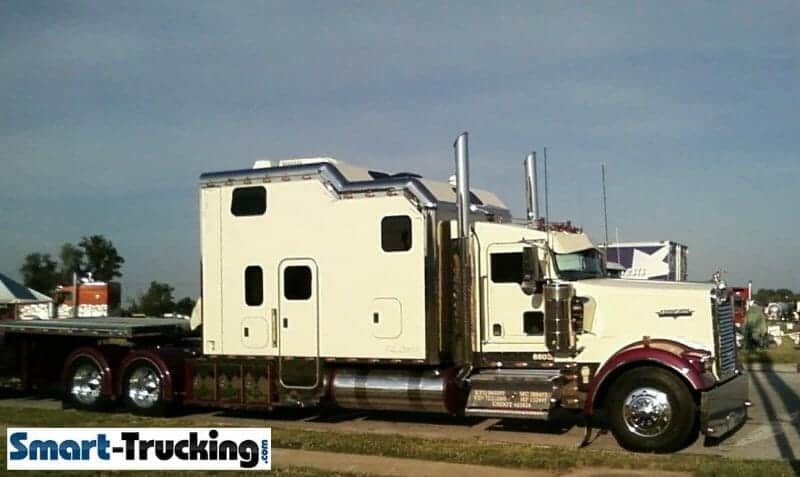 These rigs are available in the traditional long hood style, the timeless classic Kenworth W900 and several other Kenworth trucks models, depending upon the application, including the more aerodynamic design, like the T700. They are available with a wide range of specs, with both Paccar and Cummins engines available. 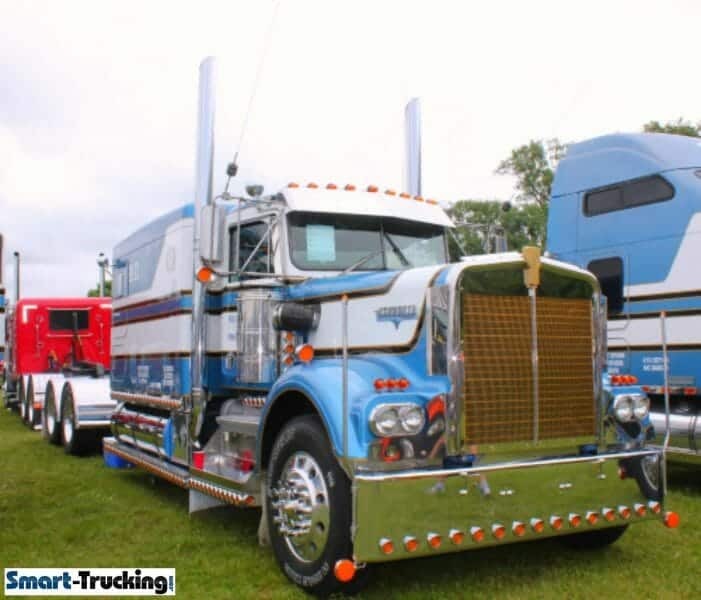 Kenworth trucks are a favorite of owner operators. They are well-made, solid and can be customized to suit. 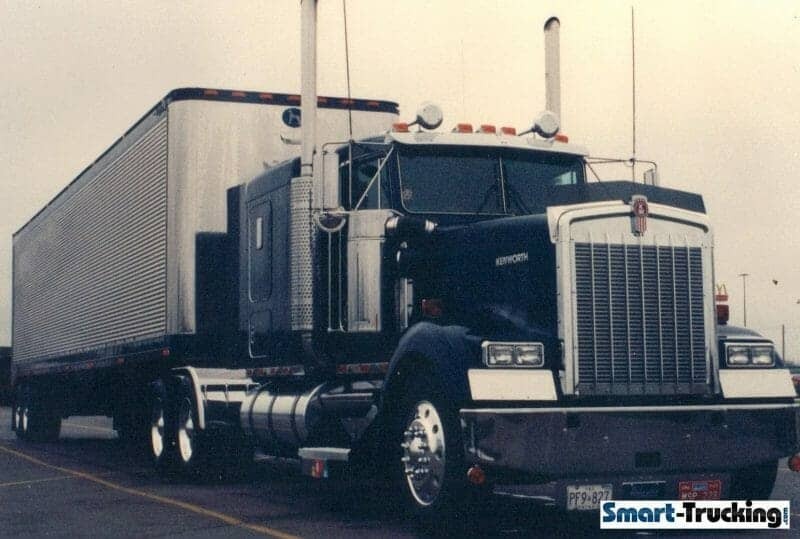 Although Peterbilts receive an enormous amount of attention, the Kenworth line of trucks runs neck in neck for popularity, especially the classic models, like the W900. They are a classy look ride, no doubt! KW, a Paccar product, builds trucks for long haul trucking, customized with sleeper berth and all the bells and whistles, for construction and oil patch work, and every type of trucking in between. The more recent models have been noted for their high level of comfort for the driver, an especially attractive feature for the owner operator. Kenworth says they make the WORLD’S best truck. After owning several of them, I can’t argue their claim. 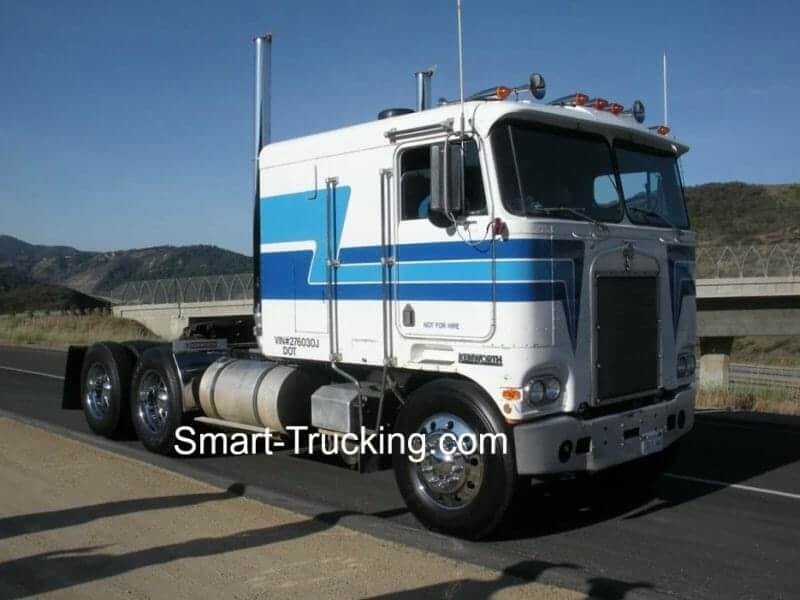 Our very first truck was a 1984 Kenworth W900B. It proved to be a great truck for comfort, ride and dependability. We sold it after 10 years and over 1,000,000 miles traveled. 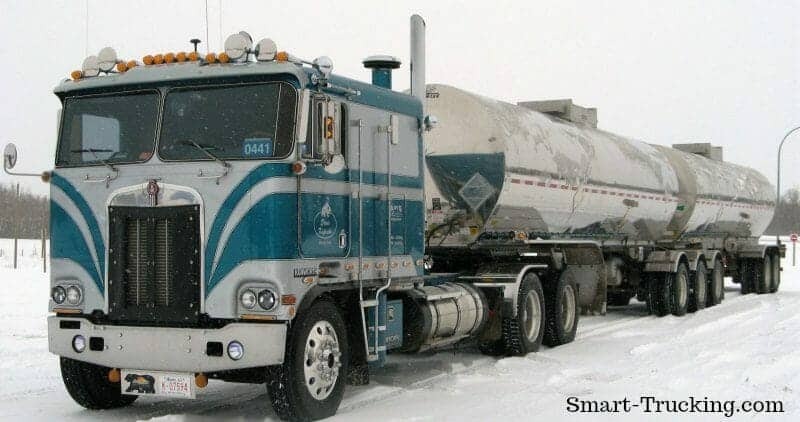 This ’93 KW W900B was a great truck too. This ’94 KW was a good purchase. We bought it used (knew the owner). It was a bit heavy for the produce hauling work we were doing at the time. 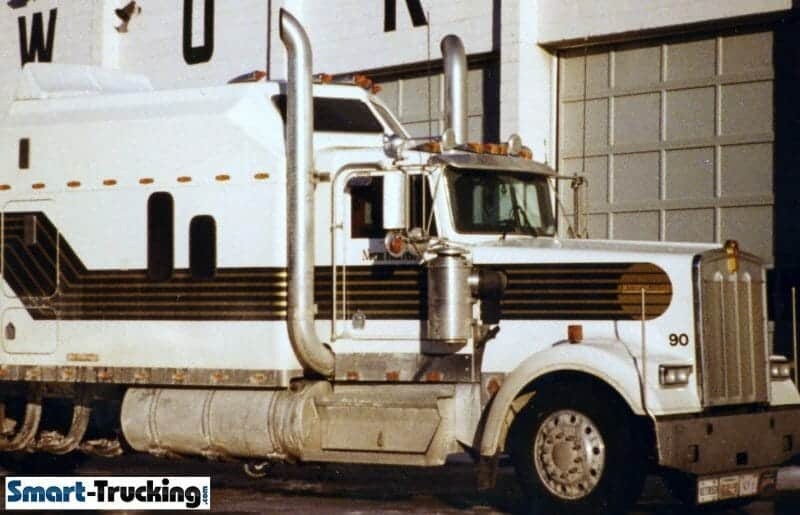 KW Photo Gallery — Picture collection of various models of KW, from our archives and sent in by truckers. 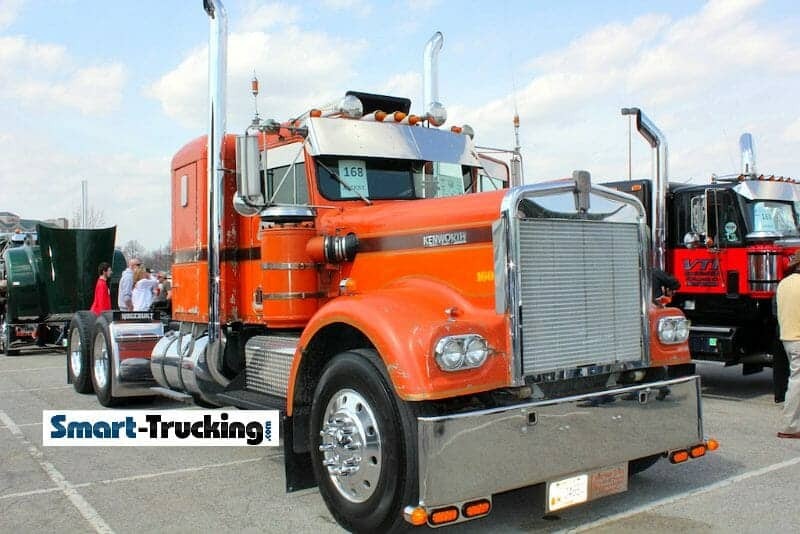 Photo Gallery of W900B Models — Pros and cons of these popular models. 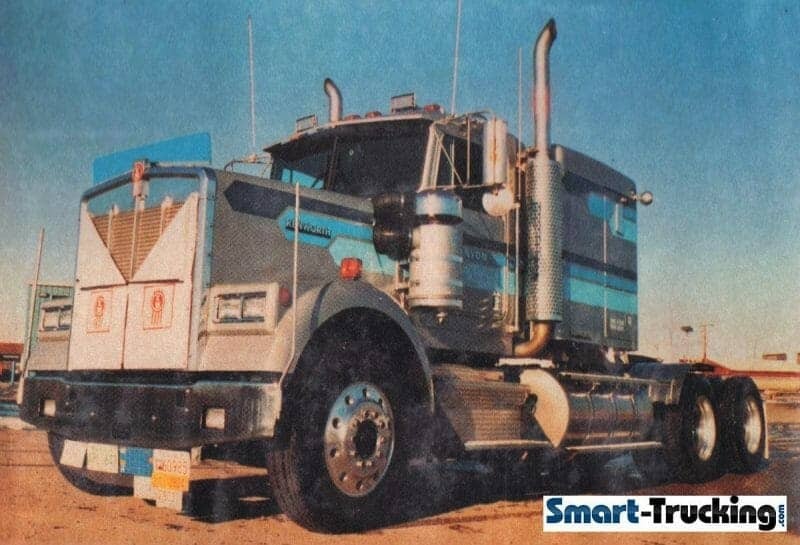 Photo Collection of Older Model KW — Pictures of Kenworth models, 20+ yr or older. Find some beautiful vintage models. 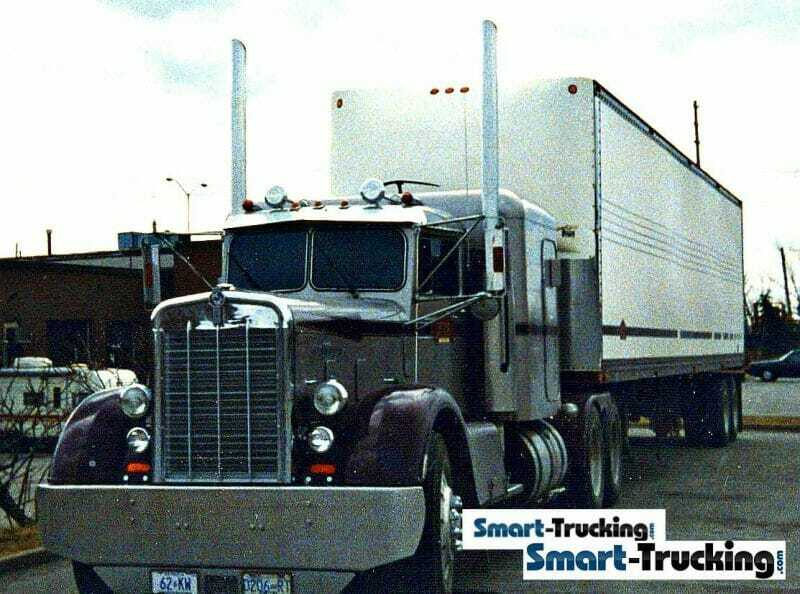 The Kenworth Cabover — Photos of KW COE rigs, the rarest breed of cabovers. 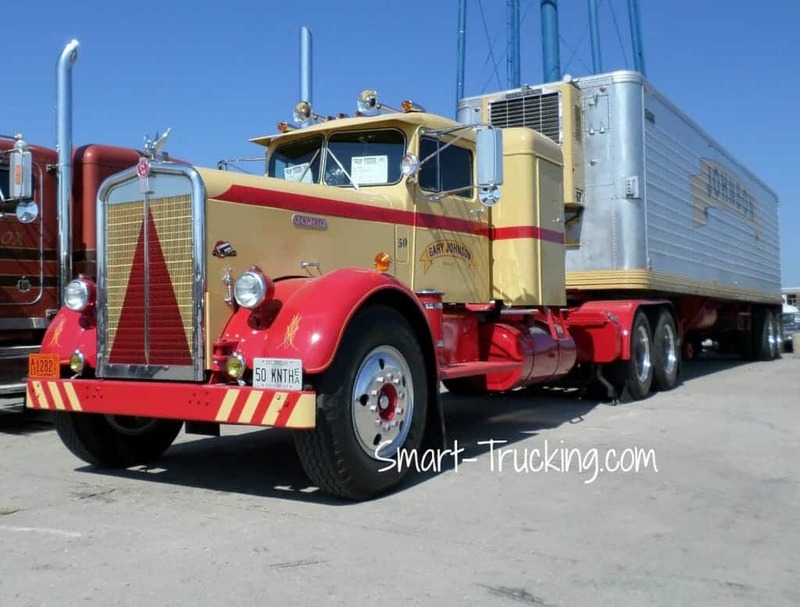 KW Show Trucks — Some of the finest Kenworth show trucks we’ve seen! 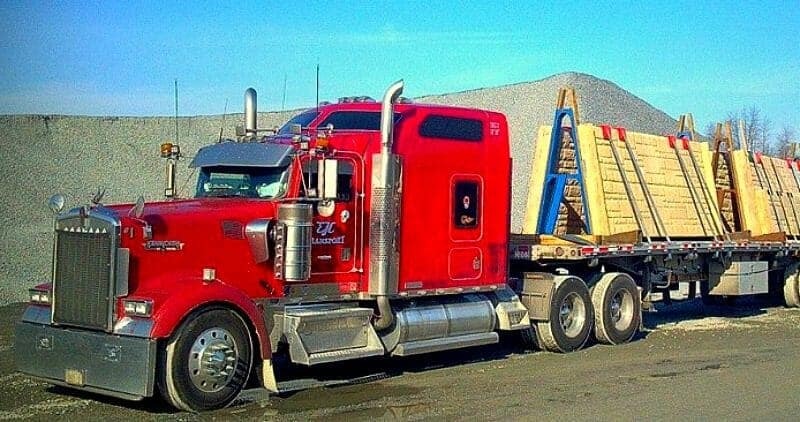 2002 KW Feature Truck — Read the story of this owner operator and his dream truck.